What is California going to do with "the worst of the worst"? 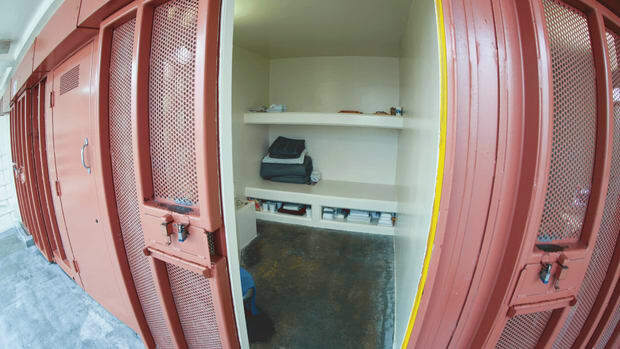 Are We Approaching the End of Solitary Confinement? 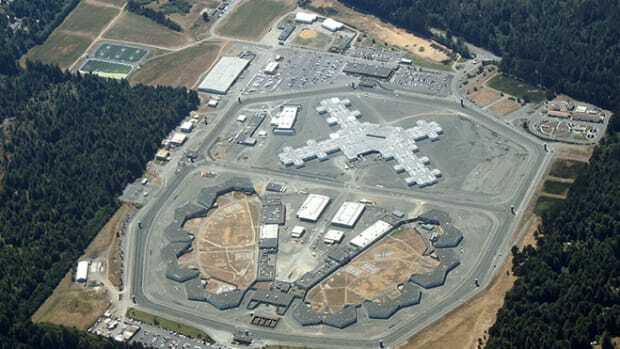 As a new class-action lawsuit out of California’s infamous Pelican Bay State Prison that may definitively determine the future of solitary in that state moves forward, more people are taking the position that the practice amounts to inhumane punishment.